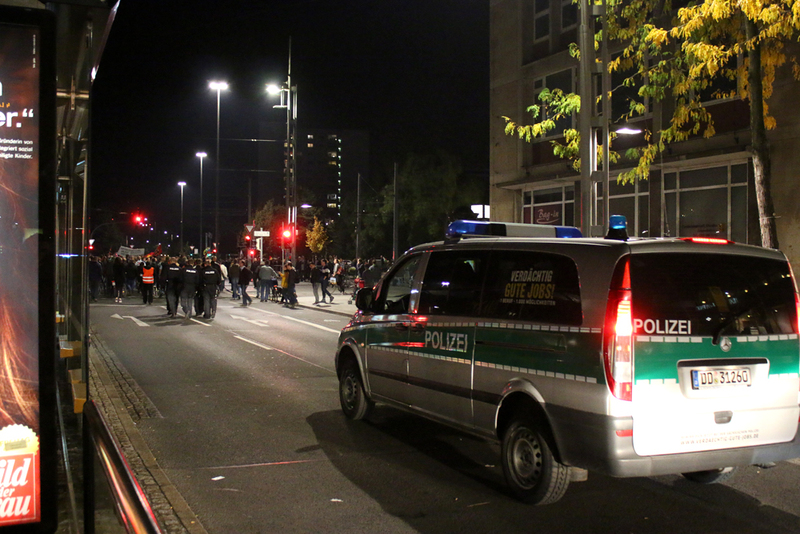 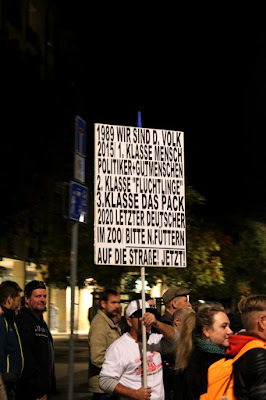 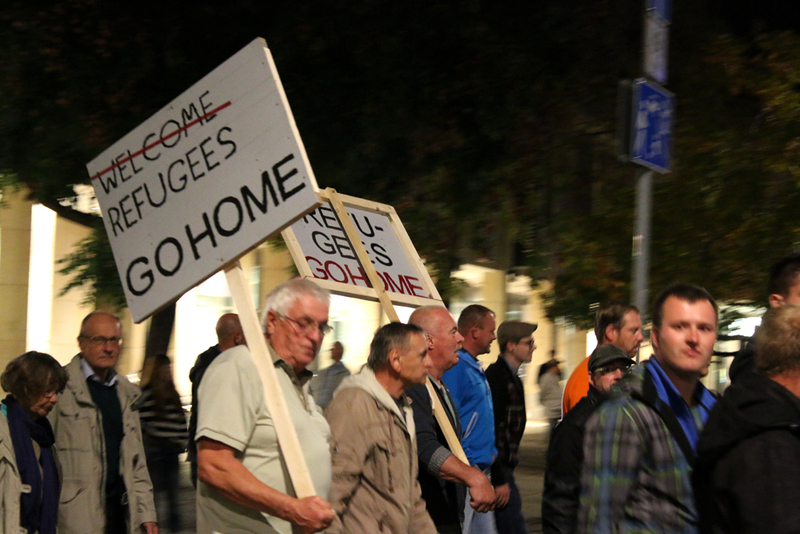 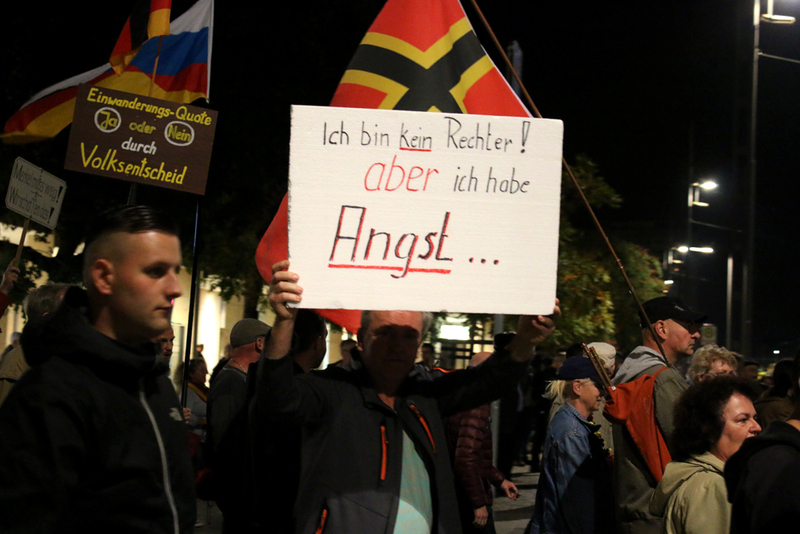 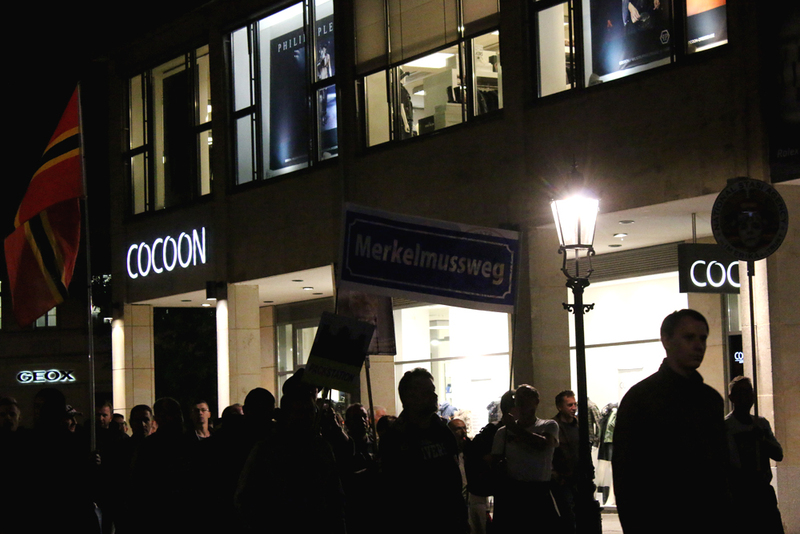 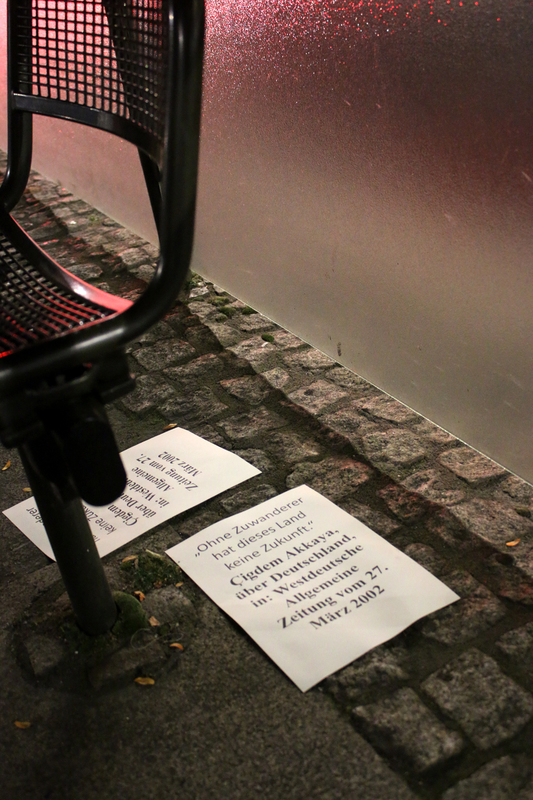 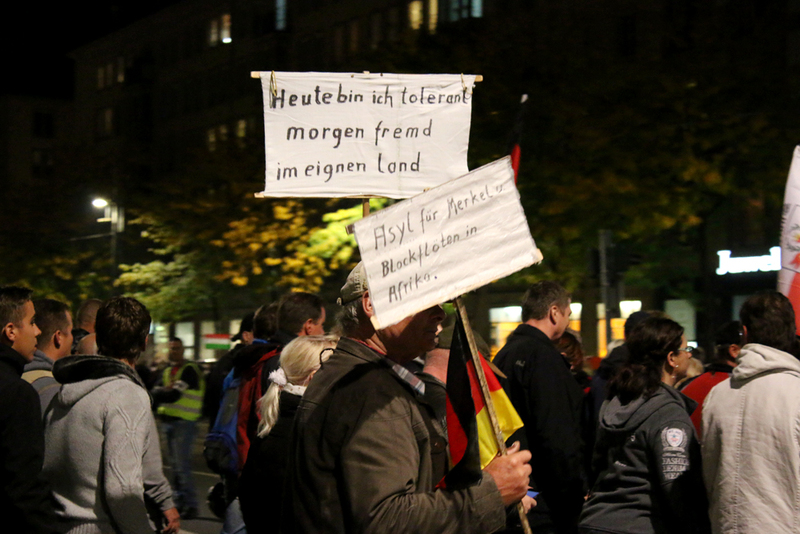 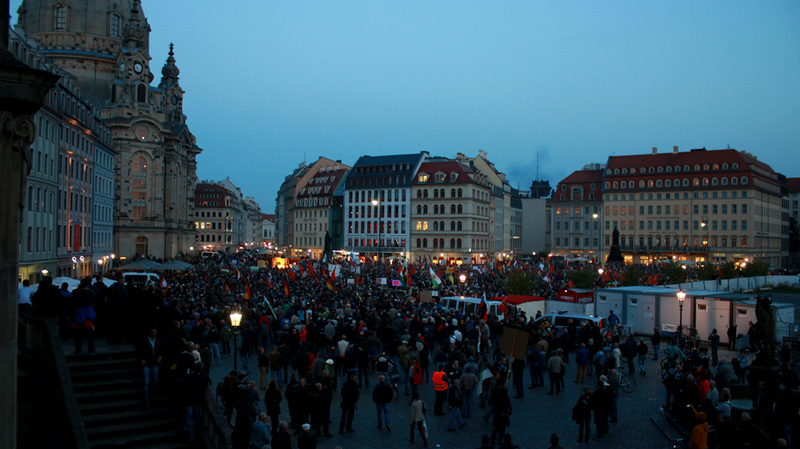 Last Monday I witnessed the gathering of PEGIDA-Supporters. 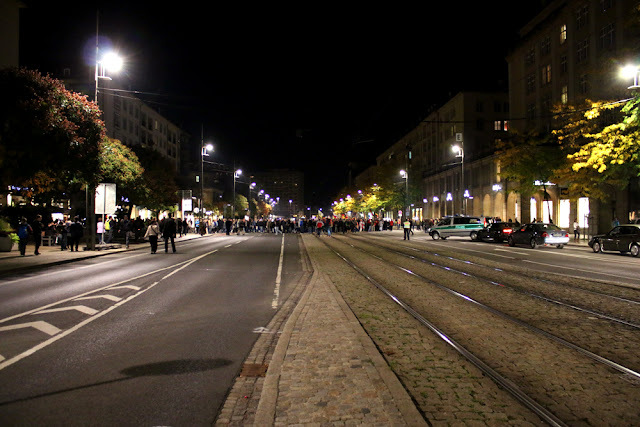 To me it was a very creepy and scary racket..Here are some pictures to give you an impression of what is going on. I hereby declare that I am not doing propaganda and that I dissociate myself from all paroles shown on the pictures, from the association PEGIDA and from all what it stands for.